It's the little helper's task to simplify our life and to find a remedy to certain problems. 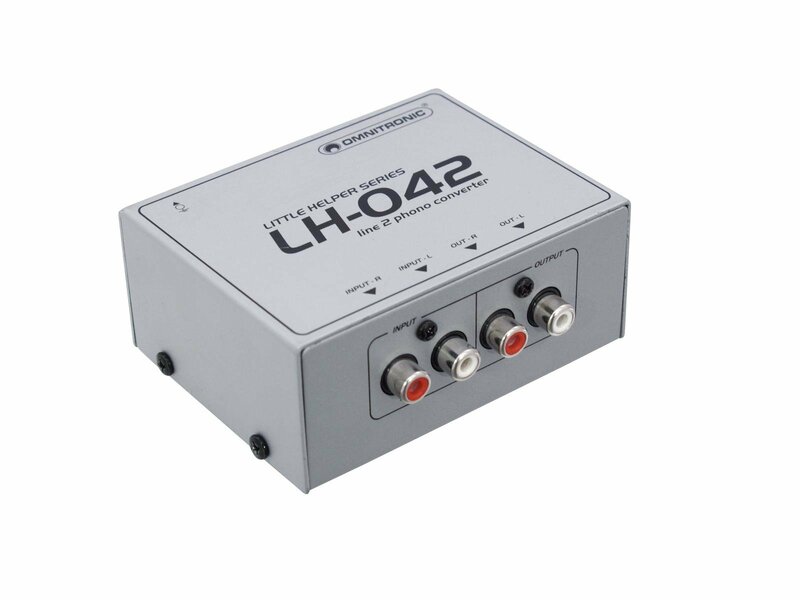 And exactly this is the mission of our LH-042, that converts a line signal to a phono signal. What this is good for? Just imagine the following situation. Your working as a DJ and you have recently bought a new line source (a CD player, MP3 player or the like). Now you would like to connect it to your mixer, but the line inputs are already used. What to do? At this point it's time for our LH-042. 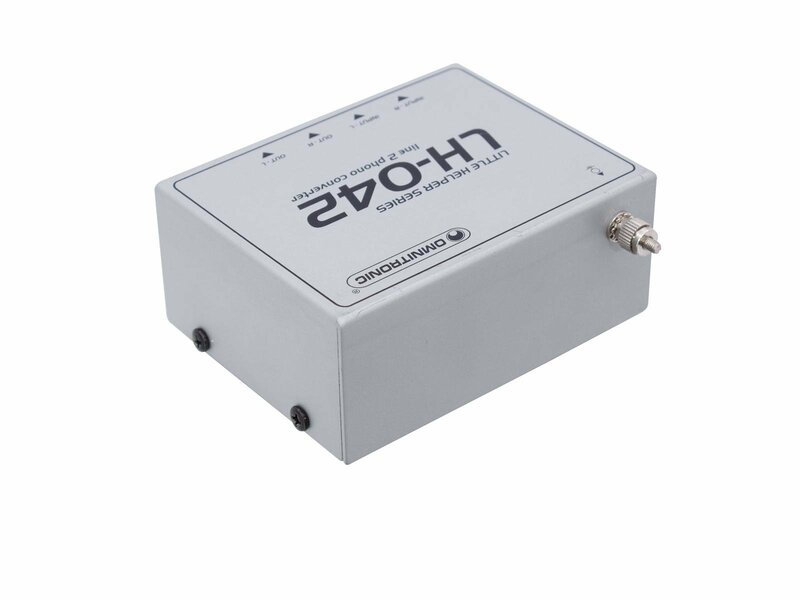 Just plug it into a phono input and connect your additional line source to the converter. And surprise, surprise: you've got one more line slot for your mixer, so you don't have to buy a new, a bigger one. Now "that's" something!